Press Club have already risen way out of Australia’s underground punk scene, to become one of the country’s buzziest new bands. Support from the influential Triple J radio station has come thick and fast for the band, with a number of singles gaining heavy rotation, and a coveted “Like A Version” session slot generating over 150,000 views. Rolling Stone Australia and Beat Magazine have also touted the band as Ones To Watch, as the first pockets of UK media support have begun to emerge from Kerrang! magazine and the BBC Radio 1 Rock Show’s Dan P Carter. 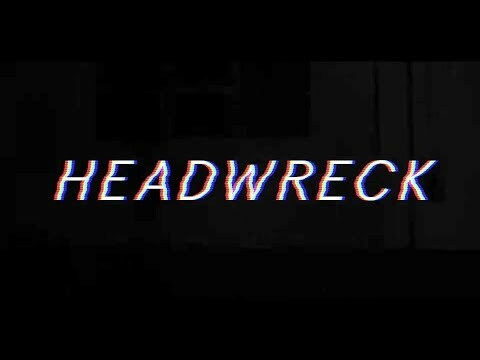 Press Club are also sharing lead single and accompanying video for Headwreck; two and half minutes of frenetic, raw, self-assured and commanding punk, stacked with buzz-saw guitars and brimming with honesty. The track is about a place we’ve all been; in a relationship with someone that doesn’t treat you right, doesn’t respect you. It’s a call to arms to respect yourself, to demand more. The video was shot in a Collingwood warehouse, with the help of two friends, Nick Manuell and Will Maconachie, who have created a video that captures the band’s brash energy, and embodies how the song was recorded: live and in one take. It’s a glimpse at the kind of performances that have won them so many fans in support of the likes of Japandroids, Joyce Manor, Cloud Nothings, The Smith Street Band and Dream Wife on the road in their native Australia.